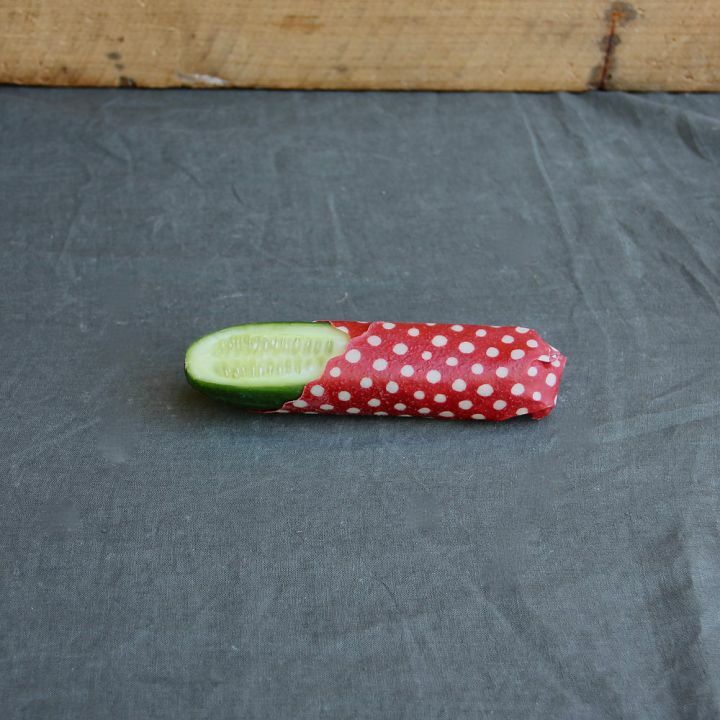 They seal onto themselves, glass, metal or crockery and can be used for so many things – sandwiches, keeping veggies fresh, bowls of leftovers, cheese, fermenting items… the list is endless. The waterproof yet breathable coating means that food doesn’t dry out or sweat. We absolutely love Apiwraps. We use them daily, and our kitchen has the gorgeous scent of the beeswax permeating throughout. Such a lovely scent to experience every time we are busy in the kitchen. 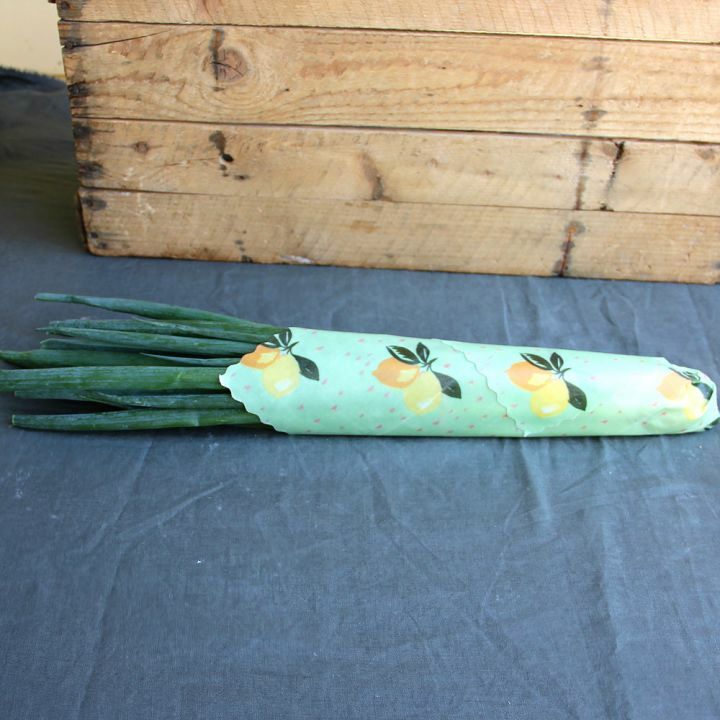 Beyond the sheer loveliness of these wraps, we also love working with this company for ethical reasons too – they are actively supporting the beeswax industry by creating an association that offer’s some of society’s most vulnerable the chance to learn beekeeping. Soon, training and beekeeping starter kits will be given to the homebound unemployed, and their harvest will be purchased at a guaranteed fair price. We love this initiative! What are Apiwraps made of? 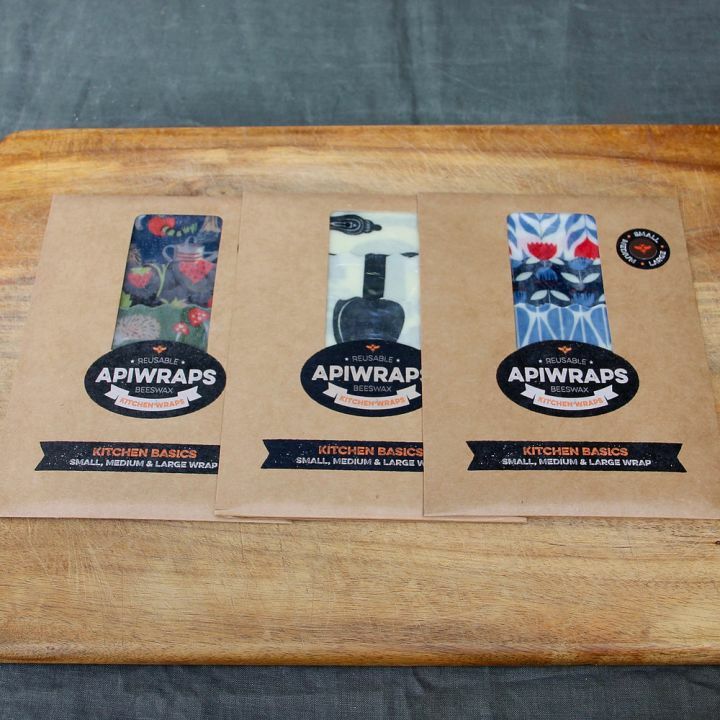 Apiwraps are made from GOTS certified organic cotton with natural plant based dyes, pure unrefined beeswax, pine tree resin, and organic coconut oil. 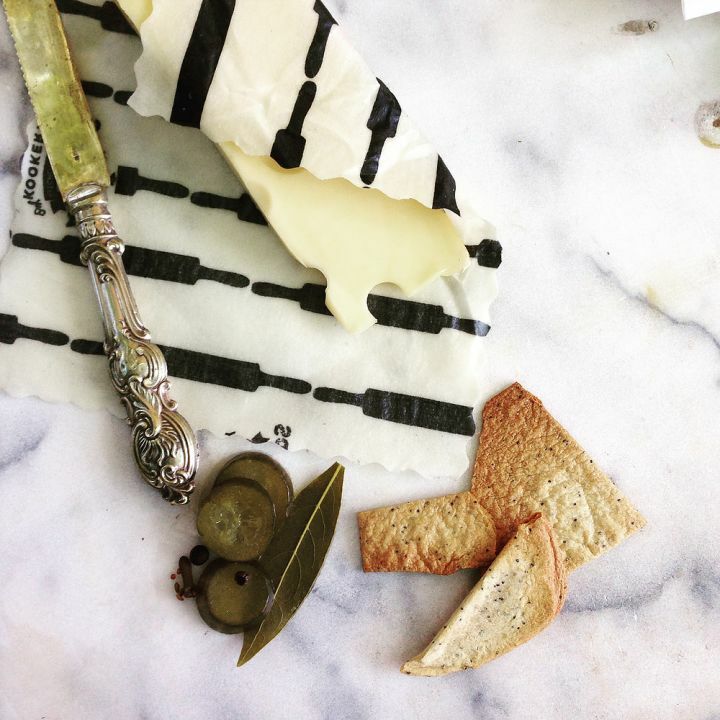 The beeswax is the highest quality, sourced from small scale farmers. Resin is harvested from wild pine tree forests, and the coconut oil is cold processed, USDA certified Organic virgin coconut oil. The packaging is handmade by a small artisan paper company from recycled paper, sustainable mulberry leaf and straw. The clear panel is made from recycled plastic water bottles, and the labels are printed on recycled kraft paper, with eco-friendly rubber adhesive. So you can see why we love this product so much! Gently brush the wrap over with a soapy dishcloth / brush / wand (whatever you use) and rinse under cold water. Use a gentle hand soap rather then detergent. Do not use hot water or strong cleaning solutions. Do not submerge or soak your wrap. 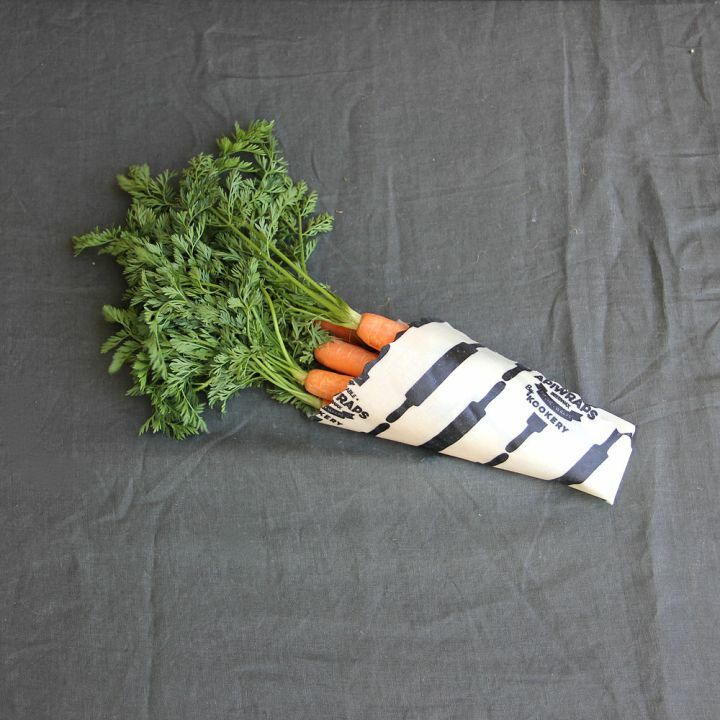 Air dry, or blot carefully with a tea towel, then store. 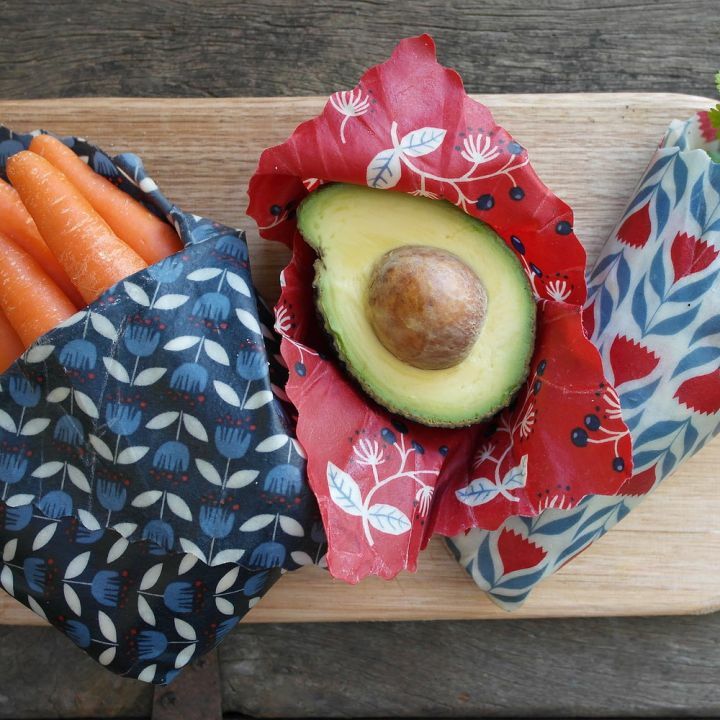 Keep your Apiwraps rolled up next to the tea towels in a drawer or in a pretty container on the bench. With proper care and attention to avoiding greasy or acidic foods, Apiwraps will last around a year. 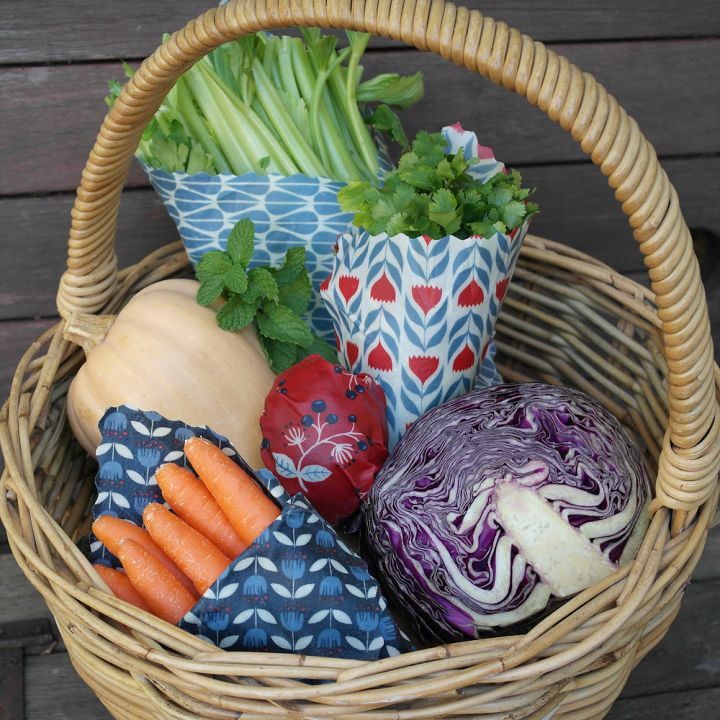 Every month or two it is a good idea to refresh your Apiwrap by placing it on a baking tray in the sun for the afternoon. This can also be done quickly using a hairdryer. 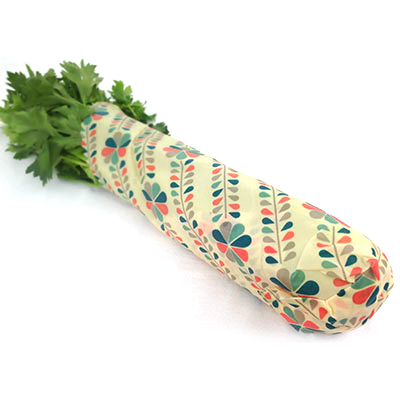 This process will maintain a smooth and supple surface on your Apiwrap. How will I know when an Apiwrap needs to be replaced? After some time and much use, you may notice your Apiwraps take a lot of encouragement to adhere to room temperature bowls and containers. At this point they can still serve as fruit fly covers for fruit bowls and fly covers for ferments, but won’t be very effective in the fridge. They can also be very useful as a pastry sheet as they still have adequate grip on the kitchen bench. 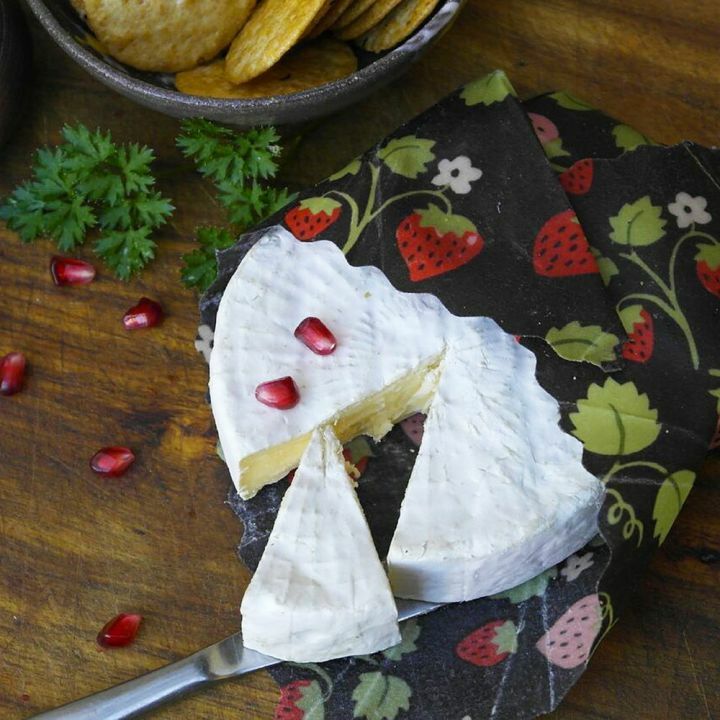 If you are considering composting your Apiwrap we recommend that you take a sharp knife to it and shred it well before adding it to your kitchen scraps..
Apiwraps have a pleasant honey scent, which comes from lovely unprocessed beeswax. Even when used to wrap butter I haven’t found any transfer of flavour or scent. 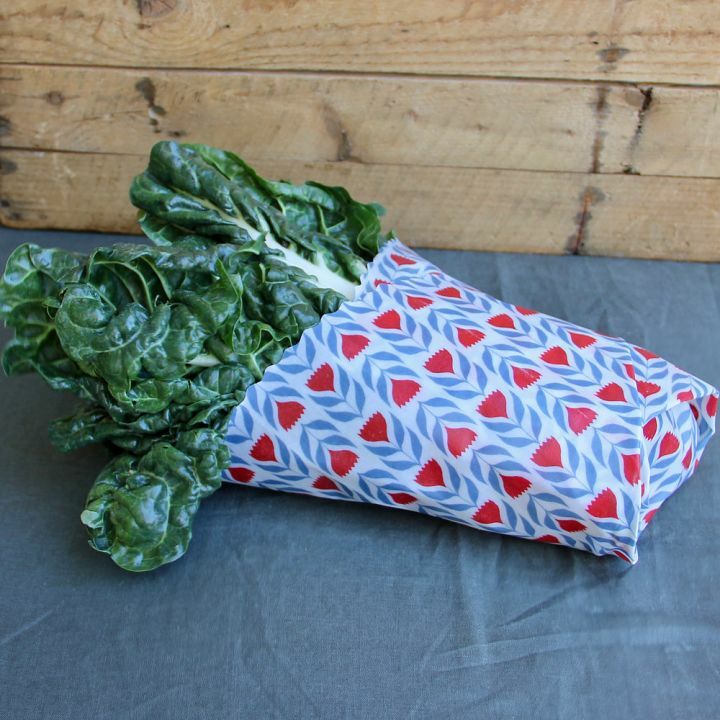 If you use your Apiwrap to cover a cut onion or blue cheese there may be some scent on the wrap after washing. Leave your Apiwrap out on the dish rack over night and this will dissipate. You may notice some times that a little wax is left behind after unwrapping your Apiwrap. This is often because the item was warm when it was wrapped, melting the wax on more than usual. This residue can be removed by washing with soap, but is harmless as the wax compound is made from food safe ingredients. If residue is left on crockery it can be washed off the same way with soap and water. Can I use Apiwraps in the microwave? Yes! 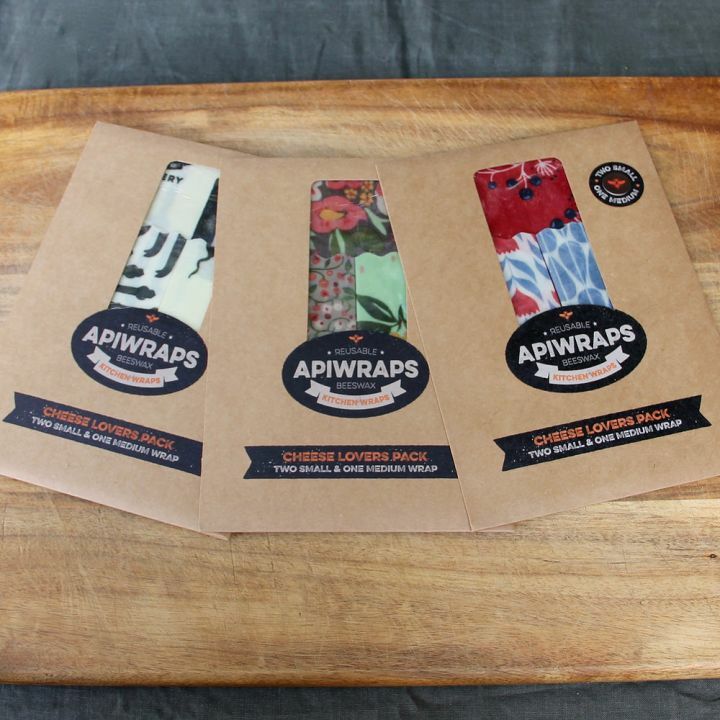 Apiwraps are watertight, but the allow a little air circulation – they won’t allow external yeast or bacteria to get in. This is the ideal environment for fermentation. Is there anything I cannot use Apiwraps for? 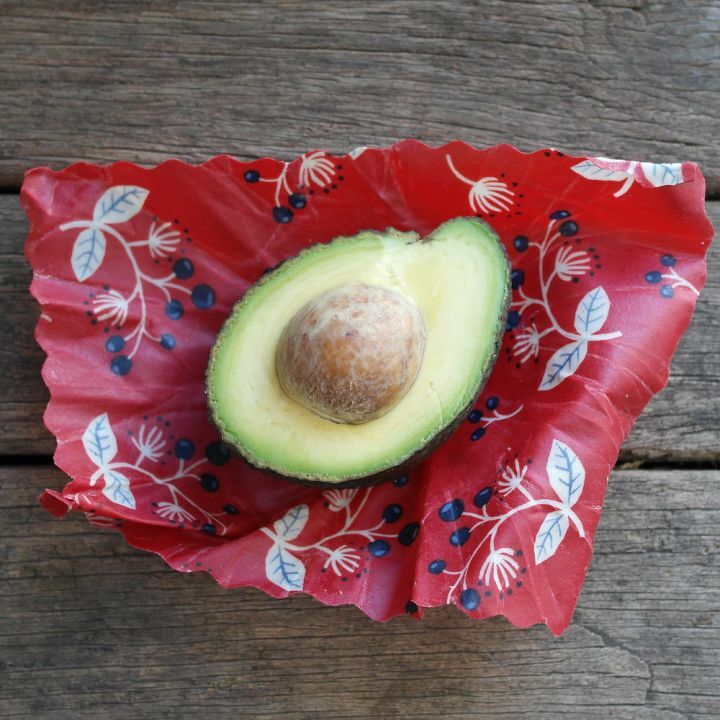 Apiwraps are not suitable for wrapping fresh meat, chicken or fish, however these items can be stored in a bowl with an Apiwrap over the top. 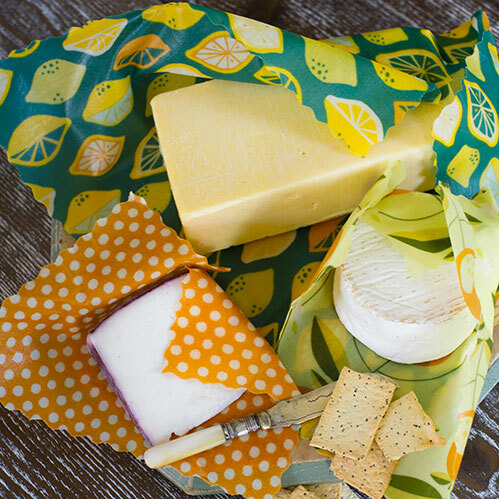 Apiwraps don’t like acid fruits, so avoid using directly on fruits such as pineapple and citrus fruits. What size wrap should I get? 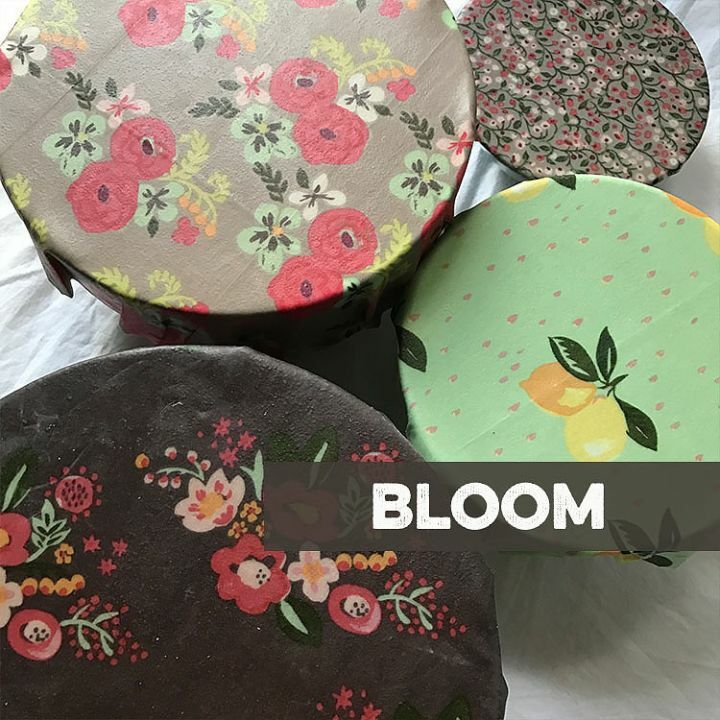 We have 4 sizes. 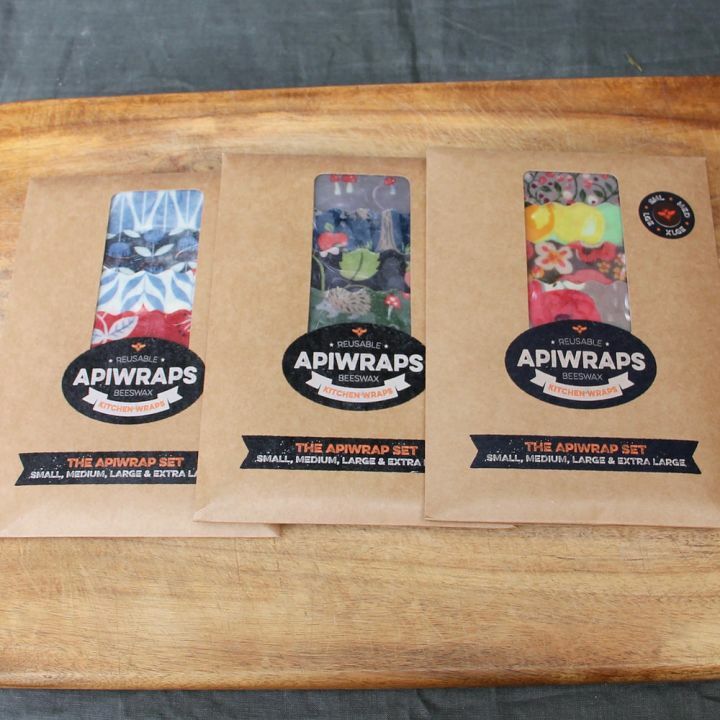 If you are new to Apiwraps we would suggest to start with the Apiwrap set, which contains one Small, one Medium, one Large and one Extra Large. From there you can determine which size you use the most, and build your collection from there. 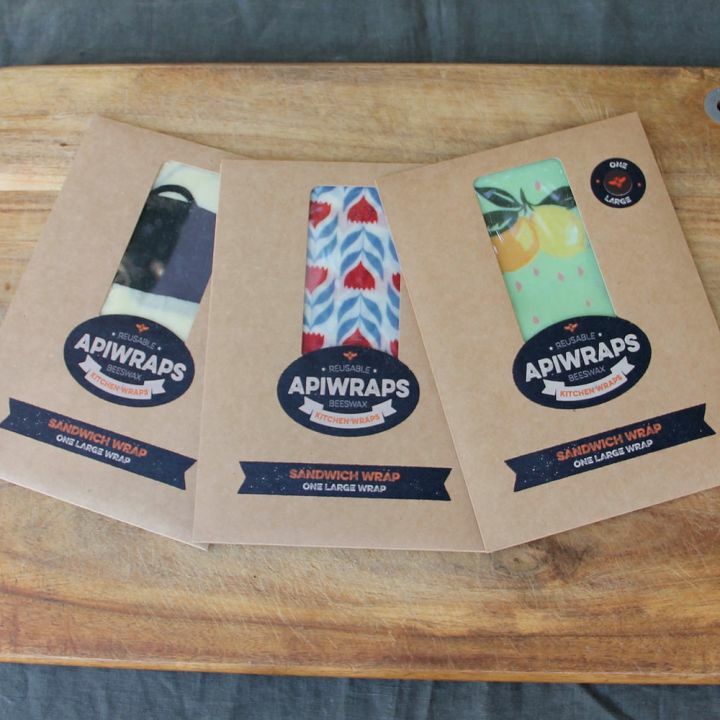 Apiwraps are made in Australia. Great care has been taken to source the cotton, all the wrap components and the packaging from sustainable, eco-friendly businesses in the region.